for sewer cleaning and more in NJ, at 201-645-0888. 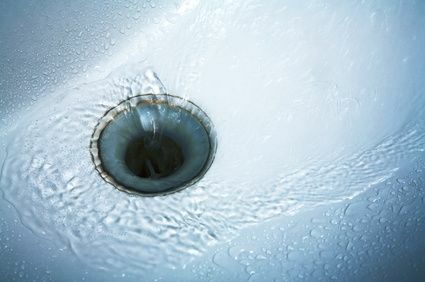 A NJ sewer plumber or sewer cleaning company can install a clean out on a sewer line for a house. This type of sewer cleaning job is often required in New Jersey because roots often go into the sewer line requiring sewer repair services and sometimes emergency sewer service. First the sewer cleaning company or plumber will dig a trench, in order to access the main sewer line. 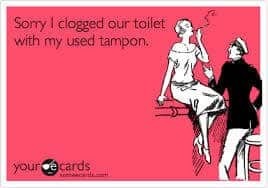 The plumber will have to clean up around the pipe so he can cut it and then install a clean-up. This would be the main house sewer-line that goes straight out to meet with the city sewer. Once the sewer cleaning company has opened the trench and accessed the sewer line, they will get in there and cut the pipe with a Roger cutter that is used for clay and cast iron pipes. So, you put the cutter in open position and place it around the pipe. You tie it up, and then you’re going to snap it. Then the plumber will open the cutter to remove it, move the handle that is on the way and then you can see the cut. The sewer cleaning company will then go do the other end and then remove the pipe. Then they remove the cutter. 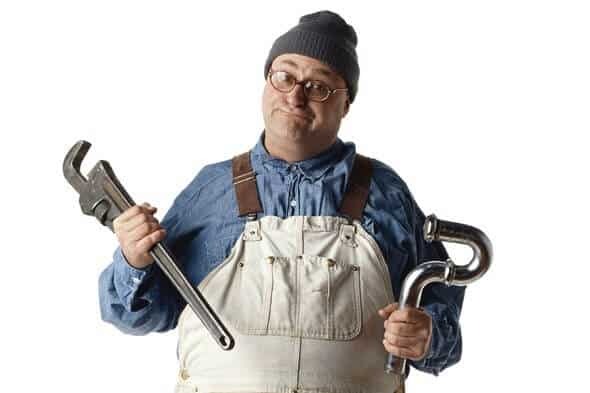 Ok, so then the nj plumber is done with the repair and he can go ahead and install Abs fittings. This is our sewer cleanout for future service, where we can run our hydrogen machine through here, or as they cut the line, if needed, we use the clay to plastic connectors and then we put a Y if you need to reconnect the line that comes from another room. So, this job may be required because roots were growing into the sewer line, which happens often in Bergen County NJ. The system sewer may be all clay with old piping there were tree roots that had built up in it. if you need any sewer cleaning or sewer repair needs in NJ! So we can take care of these types of sewer repair jobs in NJ and get everything flowing well again. If you need assistance for your plumbing, for your house or your commercial building feel free to give us a call and we would be happy to stop by and see what we can do. 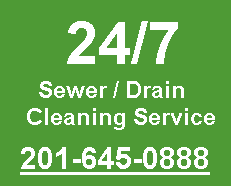 We are available 24/7 for all of your sewer cleaning needs anywhere in Northern New Jersey. We also offer sewer repairs and sewer replacement, including trenchless sewer repair that fixes problems while preserving your yard and driveway. To find out more, call us today at 201-645-0888. Great article. 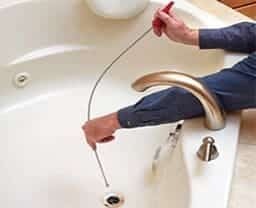 we serve bergen county nj for all your plumbing sewer and boiler service, repair and replacement.